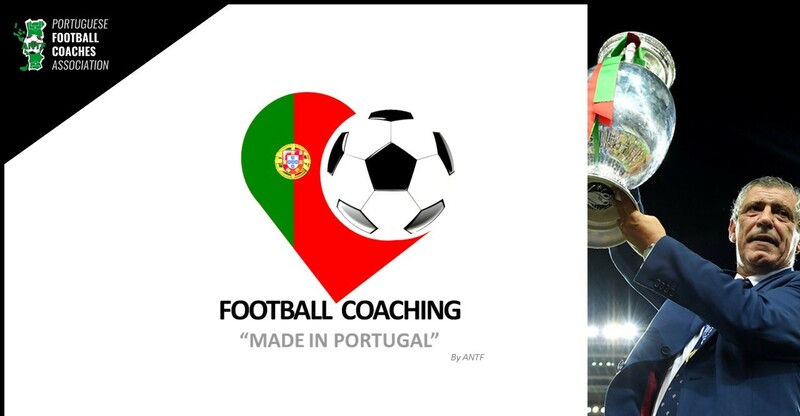 "Football Coaching - Made in Portugal". It is a strategic plan that includes several initiatives with the goal of promoting the Portuguese football coach and his competence around the world! It is our ambition to join in this project all those for whom it is an asset to be associated with the Portuguese training, using their notoriety, to promote their brand / service. So, the victories of our coaches will also be a victory for your brand!